New research suggest natural chemicals in veggies may halve our risk of insulin resistance. New research suggests that carotenoids, the natural plant chemicals in veggies, may halve the risk of insulin resistance in adults -- a major risk factor for type 2 diabetes, heart disease and Alzheimer’s disease. Researchers found those who ate the most of the carotenoids B-carotene and B-cryptoxanthin--found in many vegetables such as spinach, carrots, red capsicum and pumpkin--had a 58% and 49% lower risk of insulin resistance respectively, compared with those who ate the least. “Insulin is a hormone, and is vital in helping our bodies use glucose (sugars) from the foods we eat. But when people have insulin resistance, our bodies ‘resist’ the hormone, and over time, this can lead to high blood sugar levels. Yet despite the benefits of a diet rich in vegetables, the latest National Health Survey reports only seven per cent of Australians are meeting the recommend daily intake of veggies, a minimum of five serves each day for most people. Dr Mellor said eating more vegetables is an easy way to help avoid devastating diseases like type 2 diabetes, heart disease, and even some types of cancer. “Vegetables are packed full of nutrients, including vitamins and minerals, fibre, and these vital phytochemicals, such as carotenoids, that can protect against chronic diseases." Want to get more vegetables in your diet? 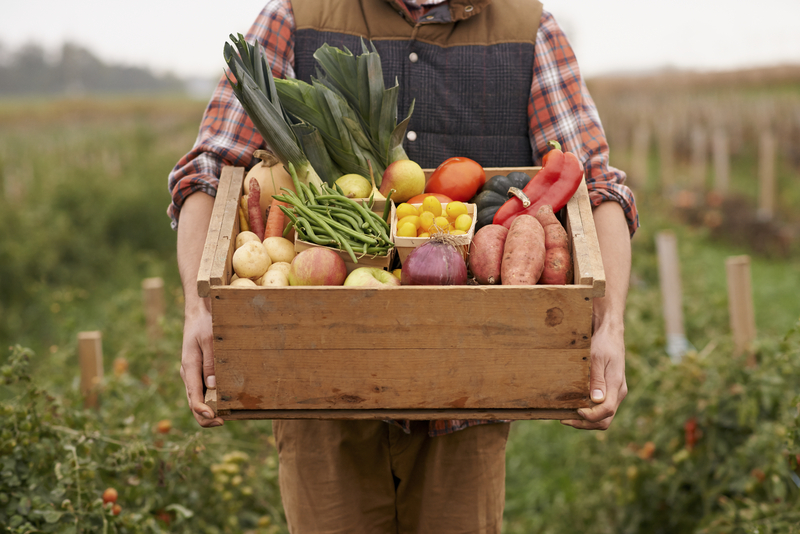 Check out these 10 sneaky ways to eat more vegetables. i Mirmiran P et al. Association of dietary carotenoids and the incidence of insulin resistance in adults: Tehran lipid and glucose study. Nutrition & Dietetics 2016; 73:162-8. Mirmiran P et al. Association of dietary carotenoids and the incidence of insulin resistance in adults: Tehran lipid and glucose study. Nutrition & Dietetics 2016; 73:162-8. Which state consumes the most alcohol?